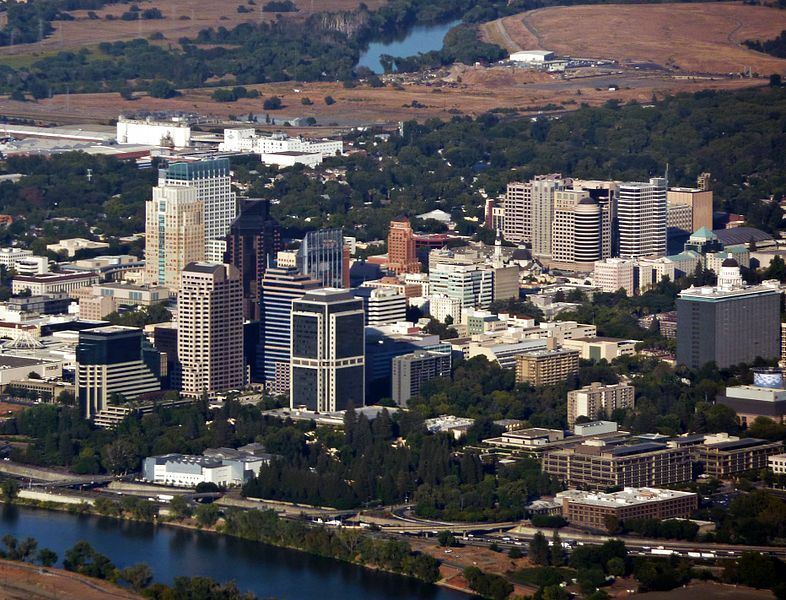 As Sacramento Lemon Law Specialists, the Law Offices of Delsack & Associates are pleased to serve all the people of Sacramento including Chico, Davis, Paradise, Redding, South Lake Tahoe, Woodland, Yuba City and other nearby communities. If you suspect your vehicle is defective, a consultation with an experienced California lemon law attorney can help you determine if your vehicle is a lemon. Call our Sacramento lemon law number at 530-402-8612. 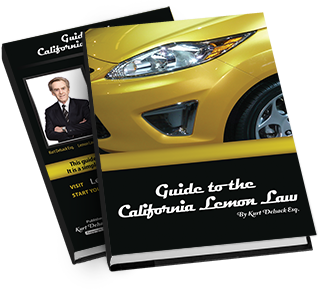 How do you know if your vehicle qualifies as a lemon under the California lemon law statute? Every situation is unique and requires the expertise of an experienced lemon law attorney, but before you qualify, a few conditions must be met. 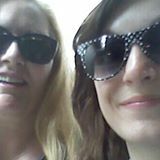 The vehicle was purchased or leased new or used for personal or small business use. The manufacturer's original new car warranty was still in effect when the problems started. A manufacturer's special diesel or powertrain warranty, or a manufacturer's certified pre-owned used vehicle may also qualify. The manufacturer was given a reasonable number of repair attempts to correct the problem. 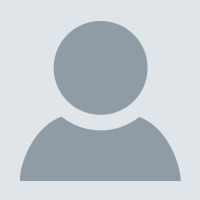 This includes three (3) or more repair attempts for the same or similar substantial problem or two (2) repair attempts for a safety related problem. Alternatively, if the vehicle was out of service at an authorized repair facility for a cumulative total of more than 30 days within the first 18 months or 18,000 miles, that too may qualify. Call us today at 888-395-3666 for a free consultation with an experienced California lemon law attorney to find out whether your vehicle qualifies for the California lemon law.